© Suley Rivera. All rights reserved. 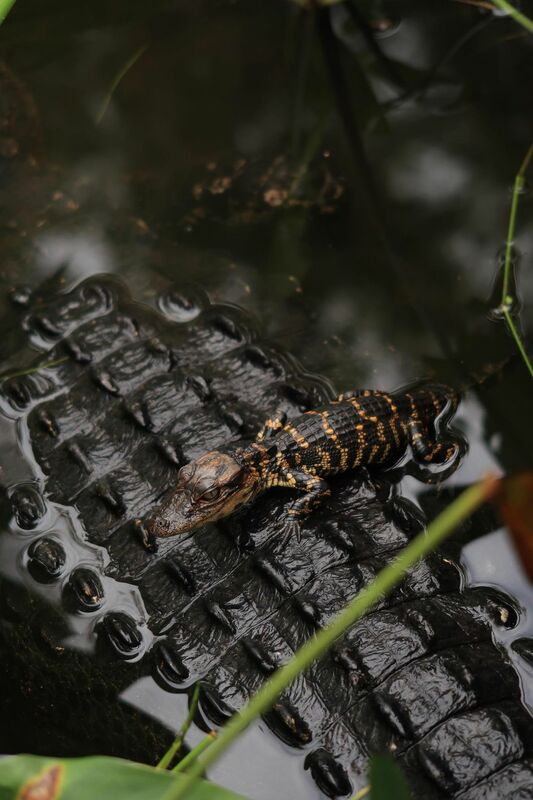 A baby alligator sought refuge on its mother's back in Everglades National Park. Date Uploaded: Nov. 30, 2018, 9:08 a.m.